Nanit, a NYC-based provider of an IoT baby monitor, raised $6.6m in venture capital funding. 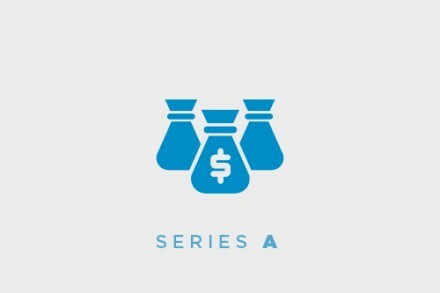 The round was led by Upfront Ventures, with participation from RRE Ventures, 645 Ventures, Jacobs Technion-Cornell Institute, Flextronics, and Jerry Yang’s AME Cloud Ventures. The company intends to use the funds to expand operations following the official launch. 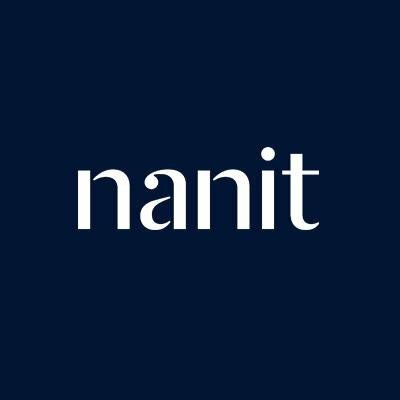 Founded by Assaf Glazer, CEO, Nanit is finalizing the development of its smart baby monitor which requires no wearables or monitors actually worn or leant on the baby body but leverages a machine learning camera that provide sleep insights. In addition, the product features a timelapse heat map that shows parents, in a glance, how their baby moves around the crib as well as tools to share videos, and digital scrapbooks with other people.